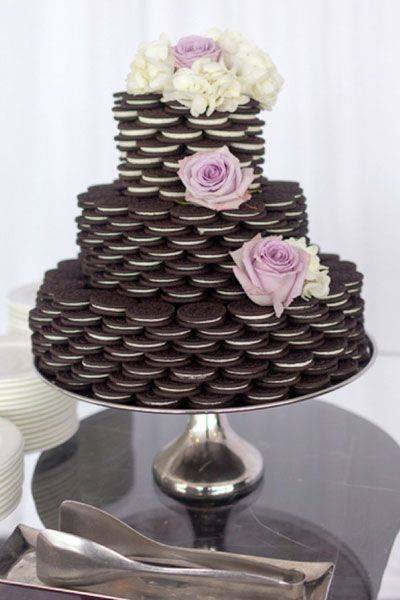 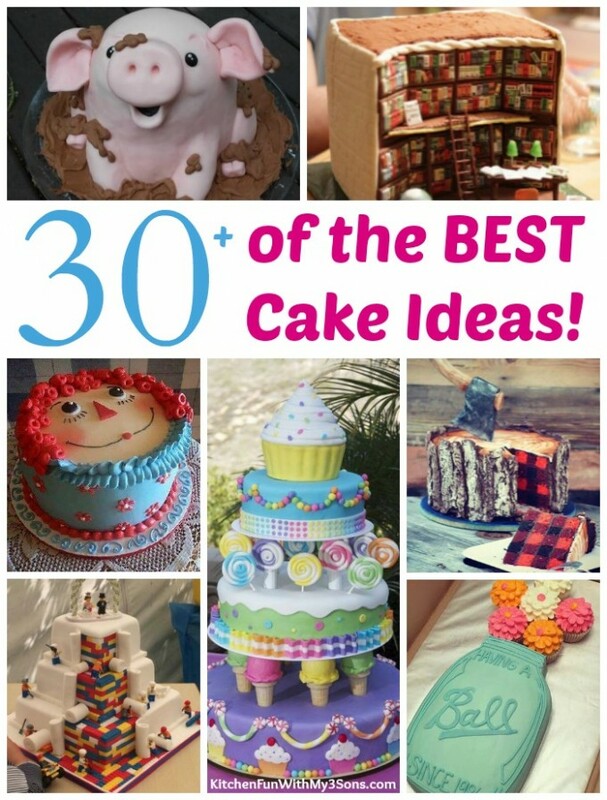 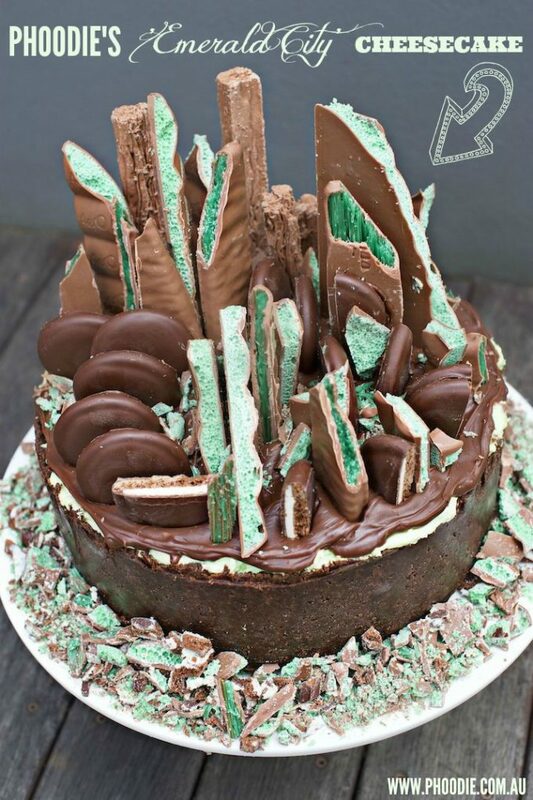 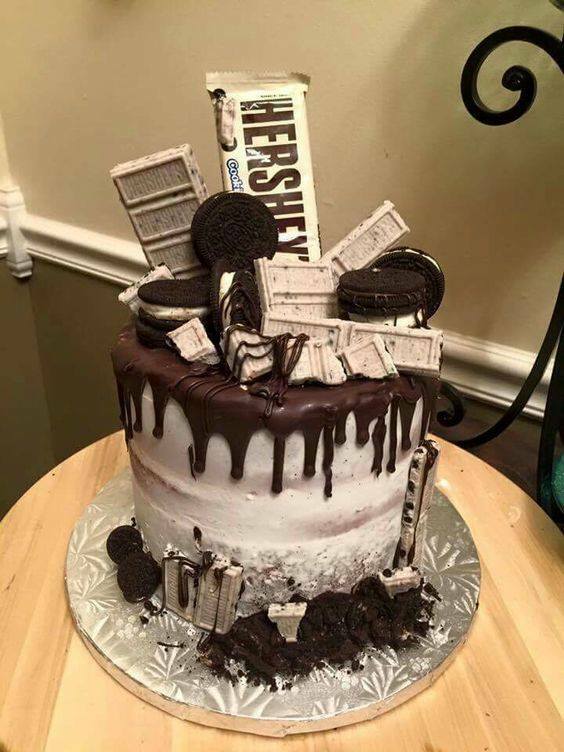 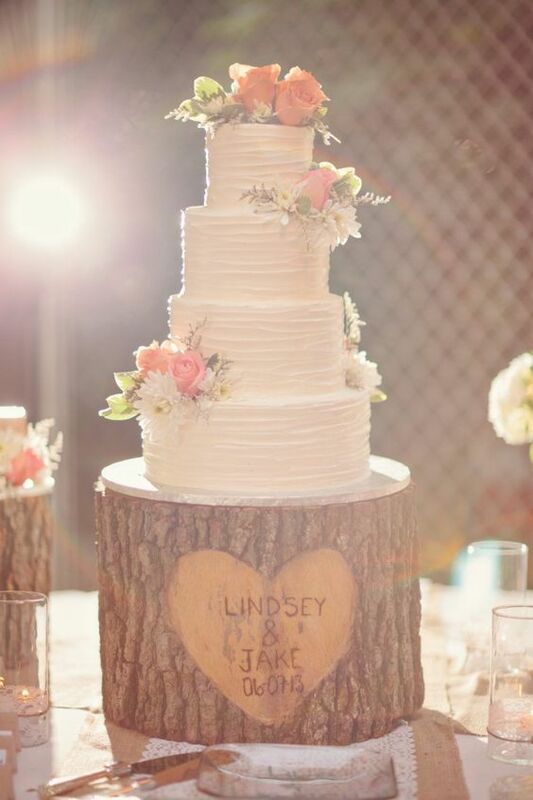 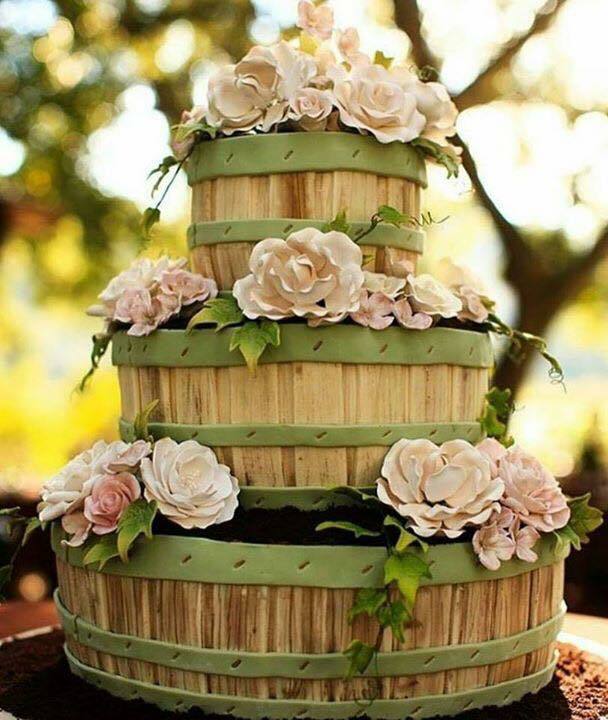 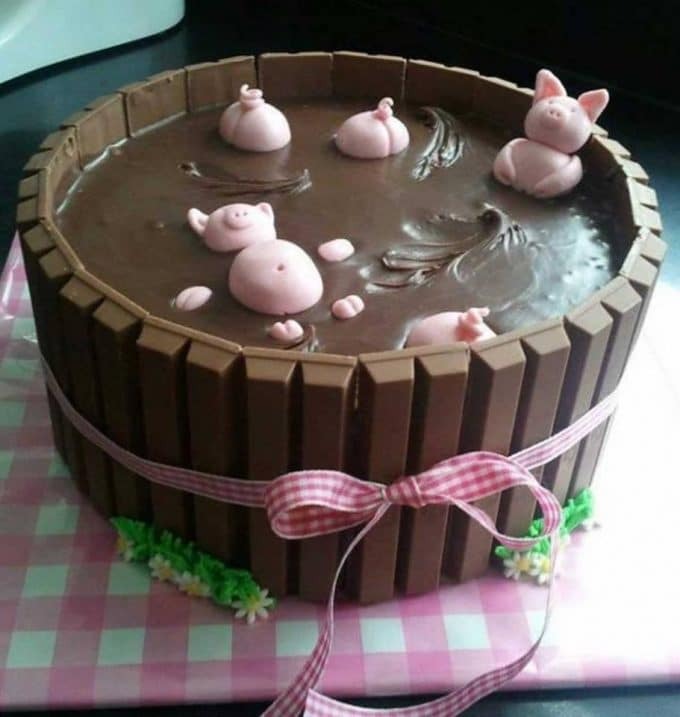 You are going to absolutely love these Awesome Cake Ideas that we have gathered up to share with you today. 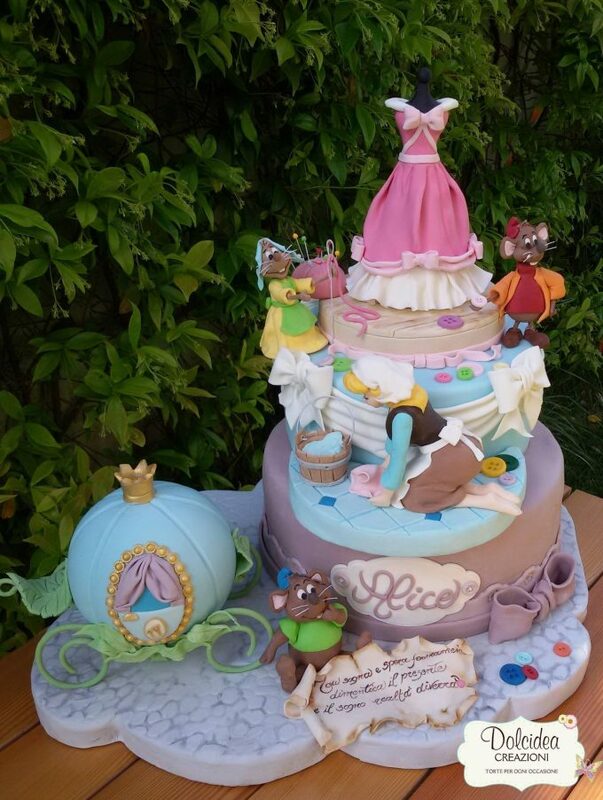 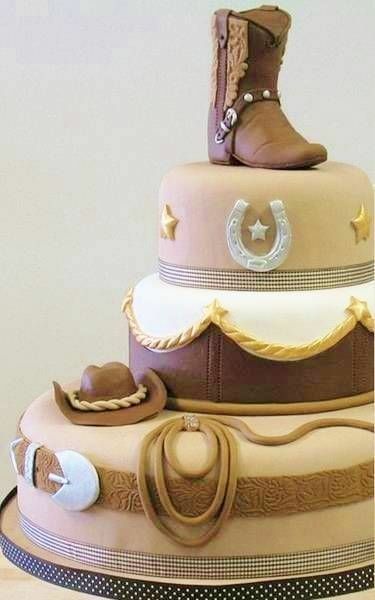 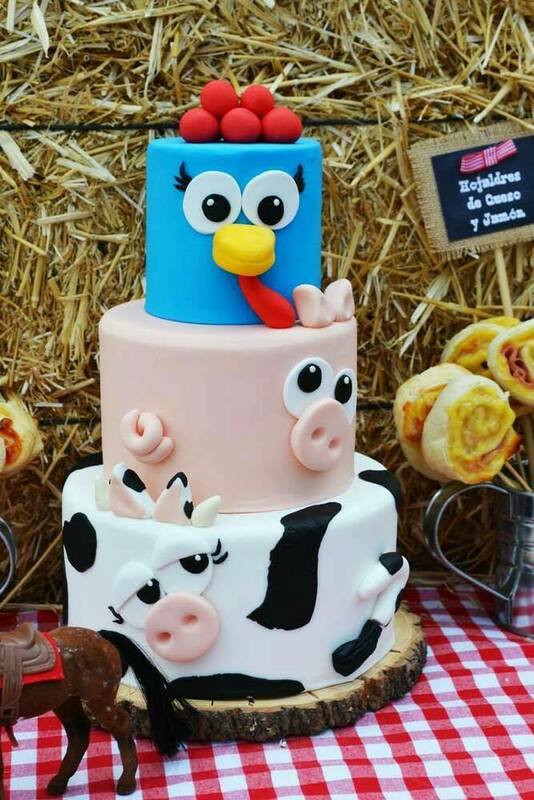 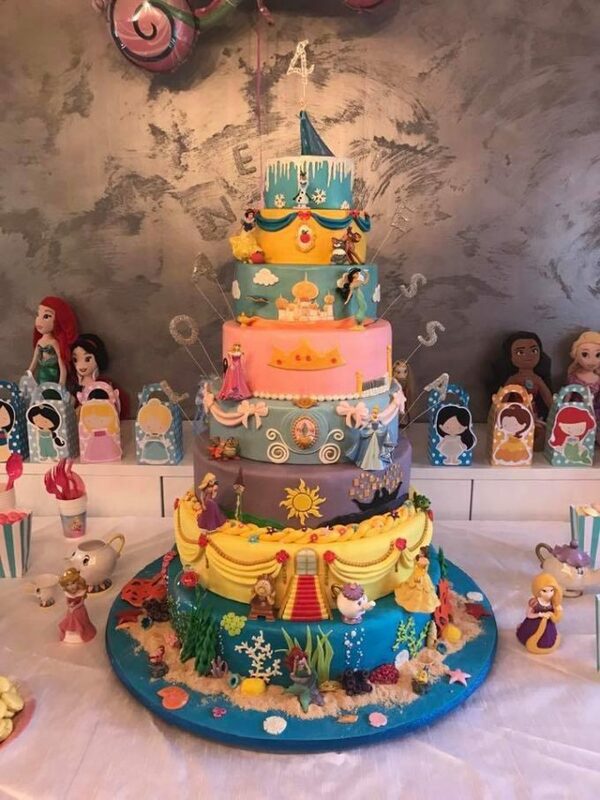 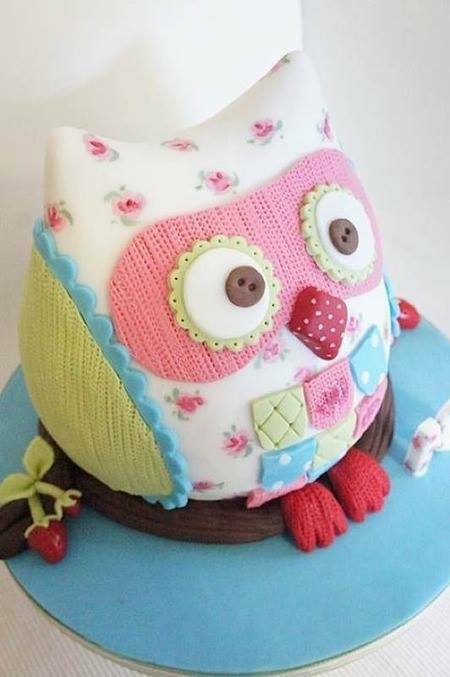 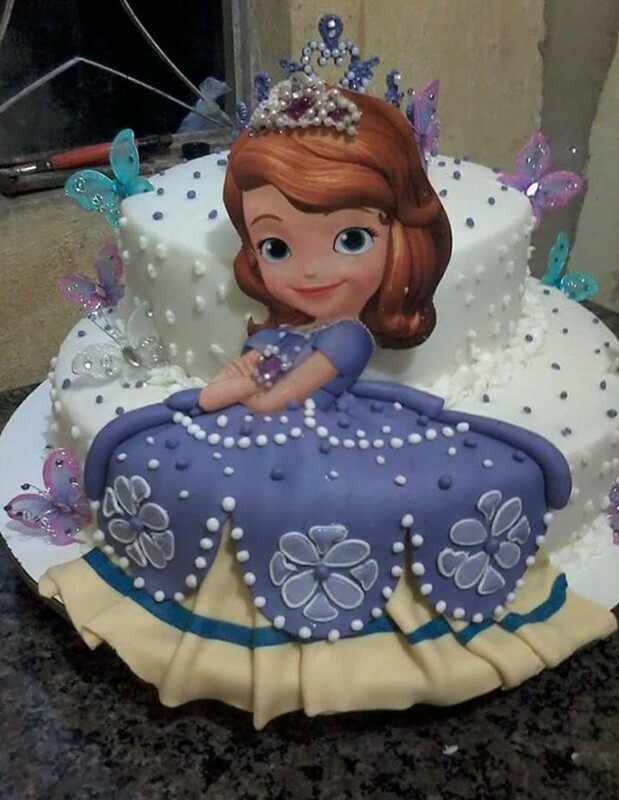 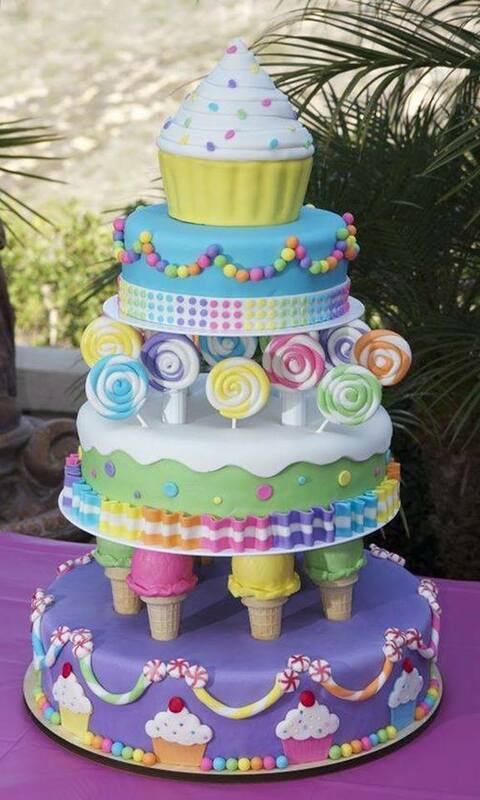 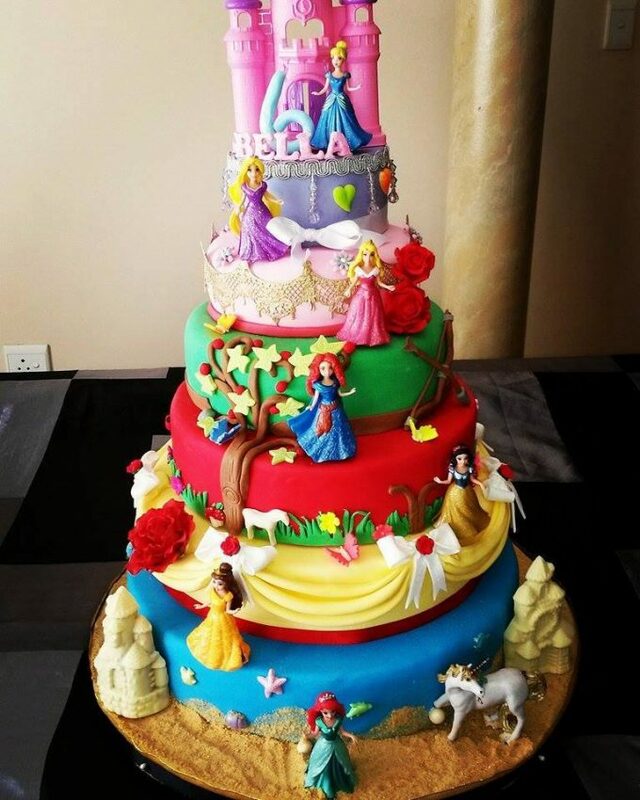 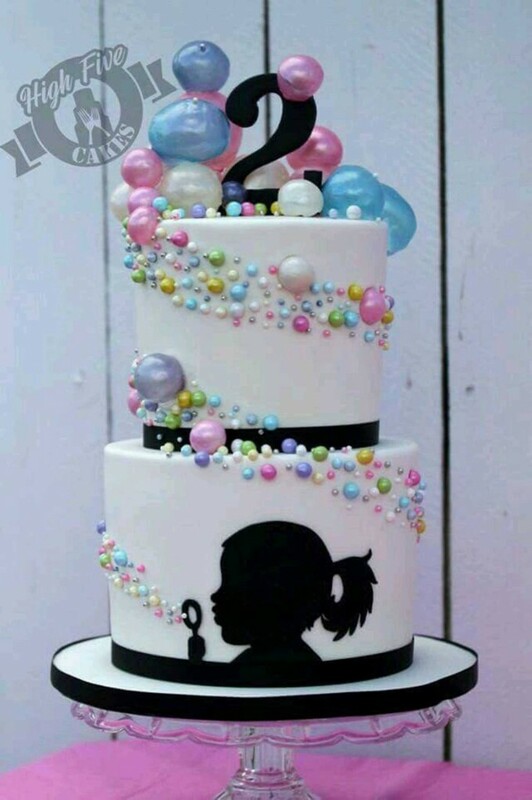 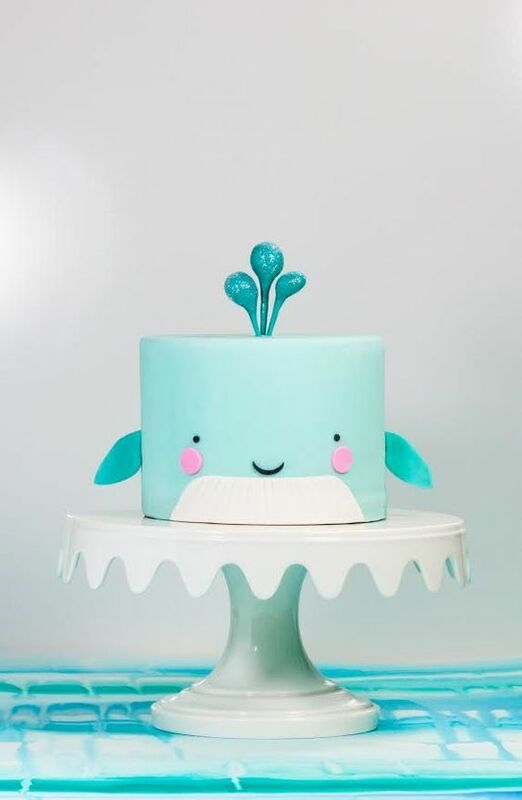 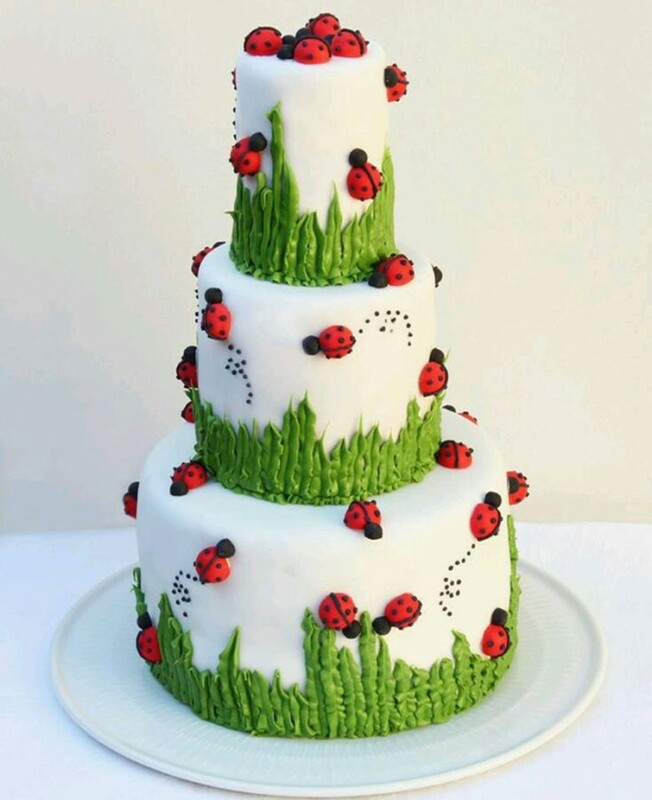 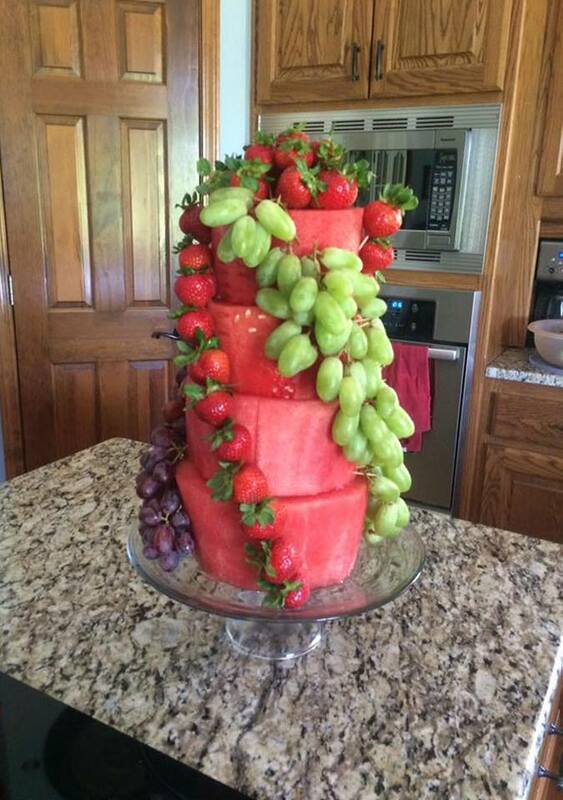 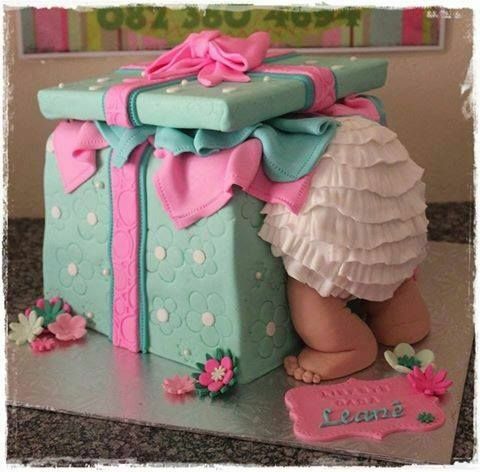 Everything from kids birthday cakes to wedding cakes, baby shower cakes, incredible decorated cakes, & more! 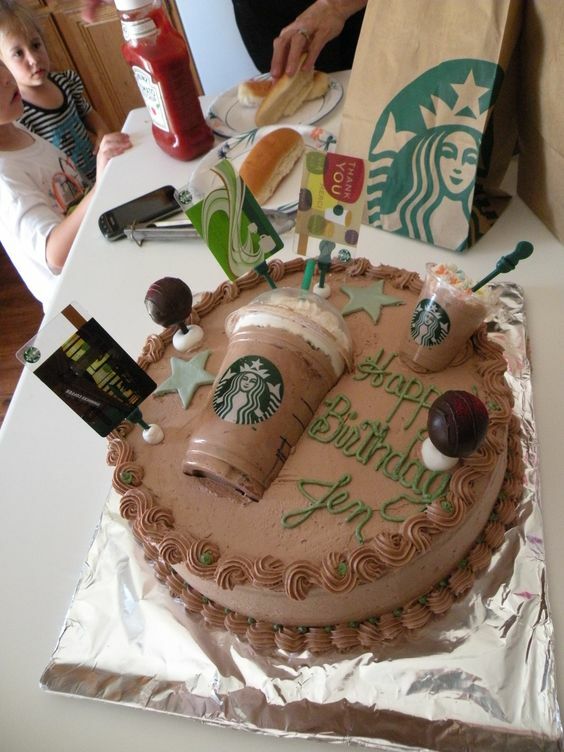 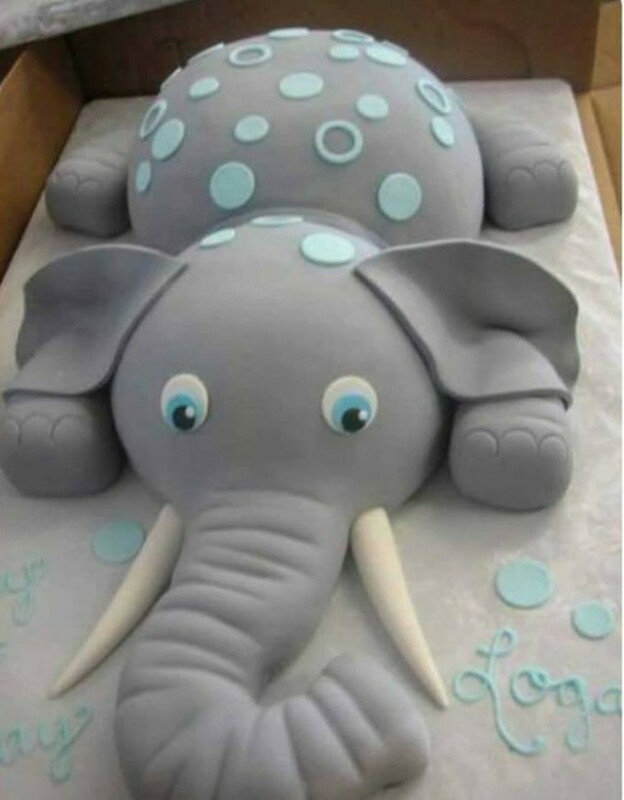 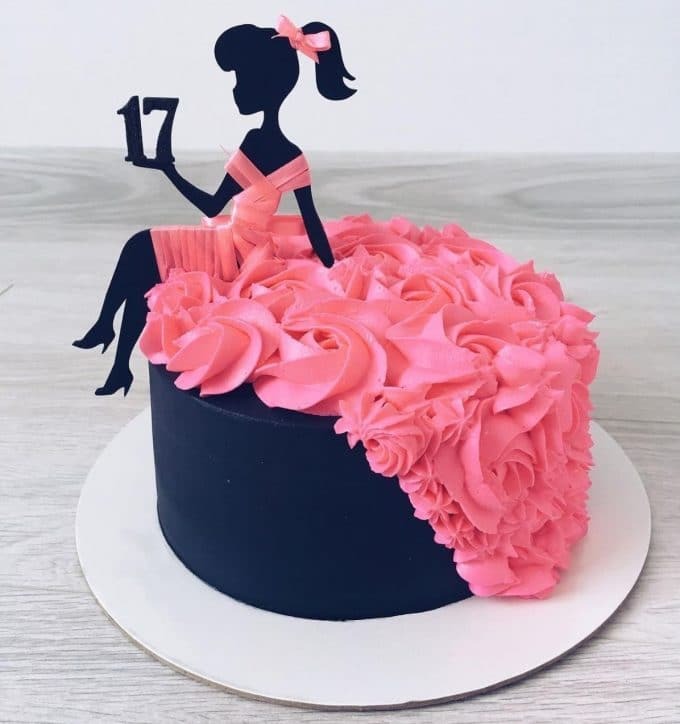 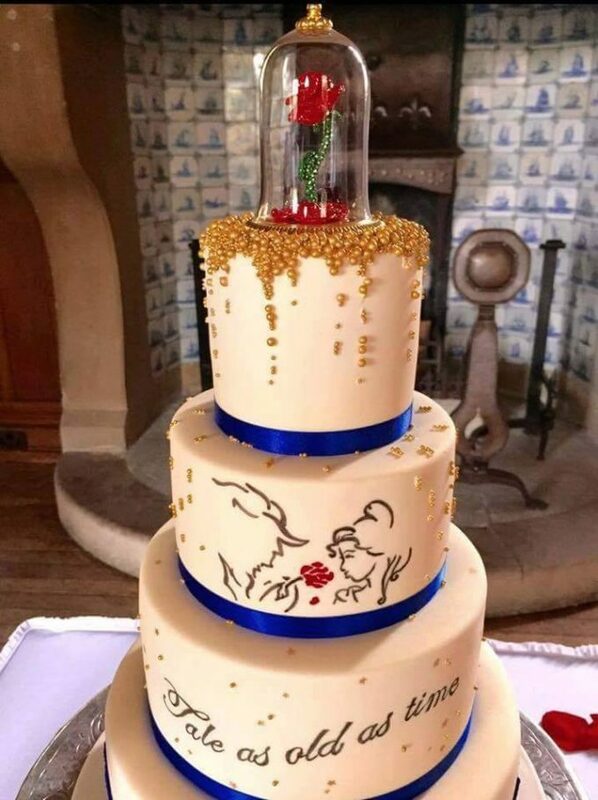 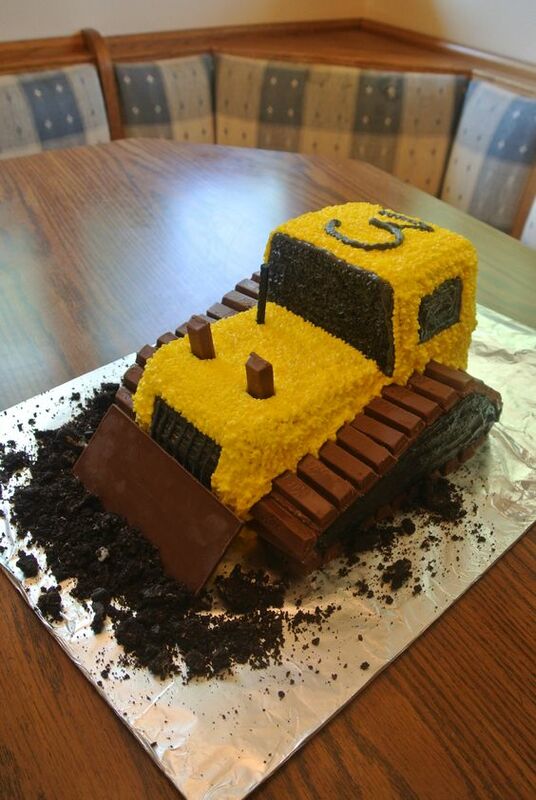 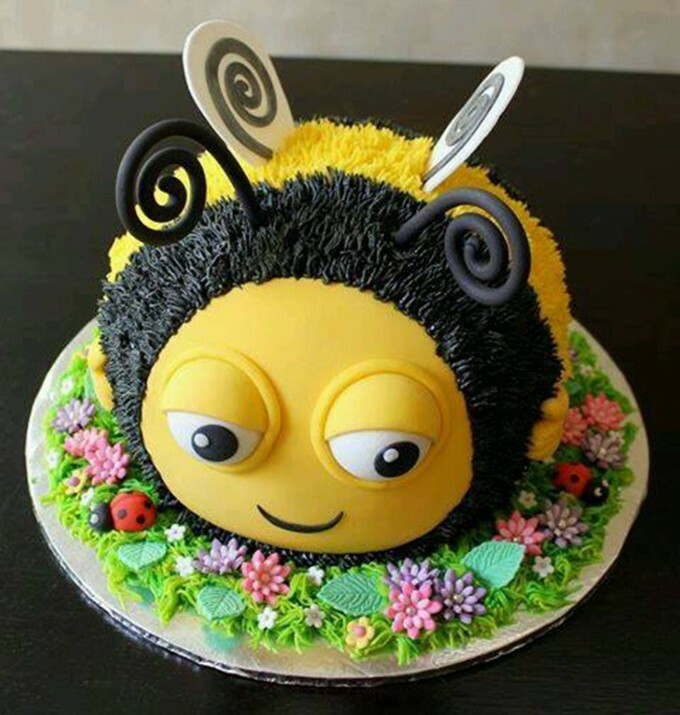 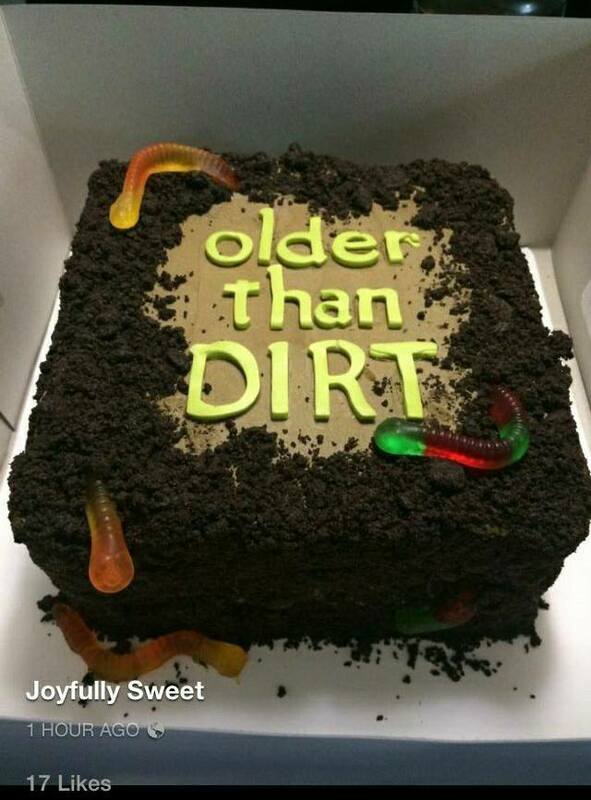 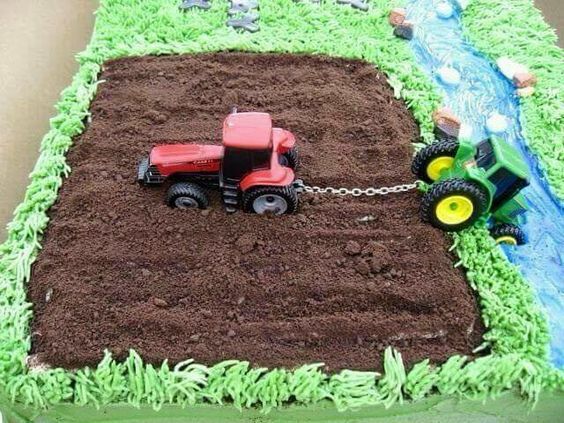 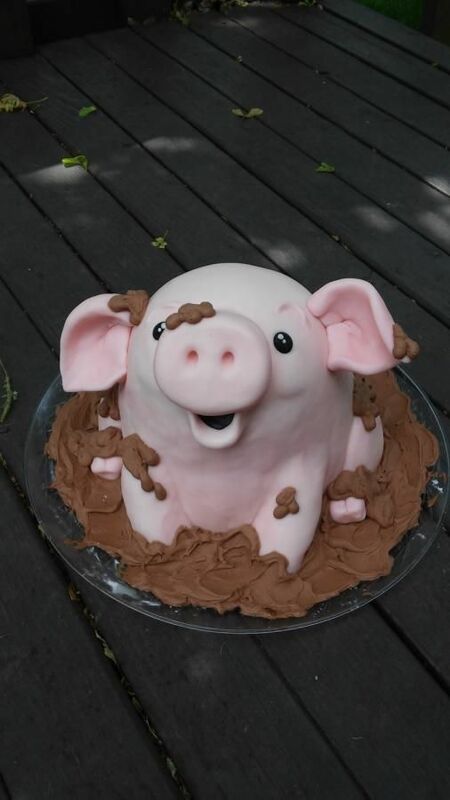 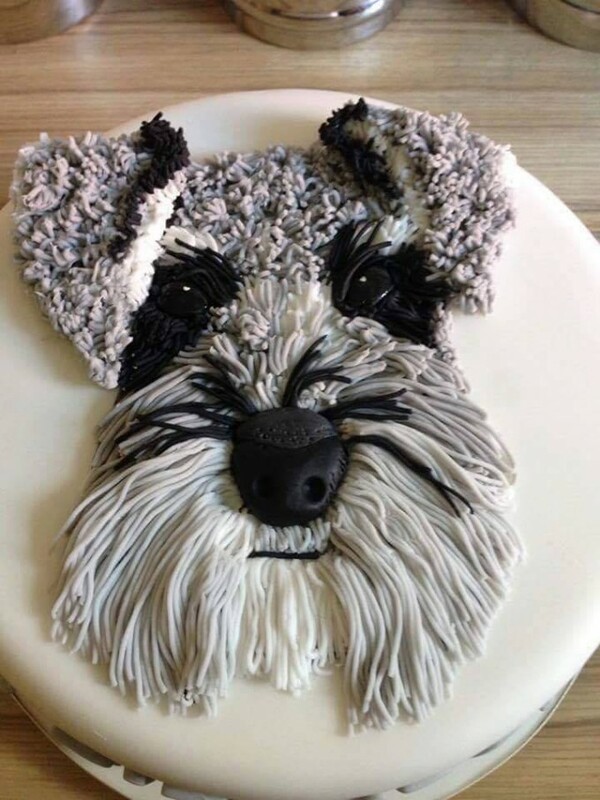 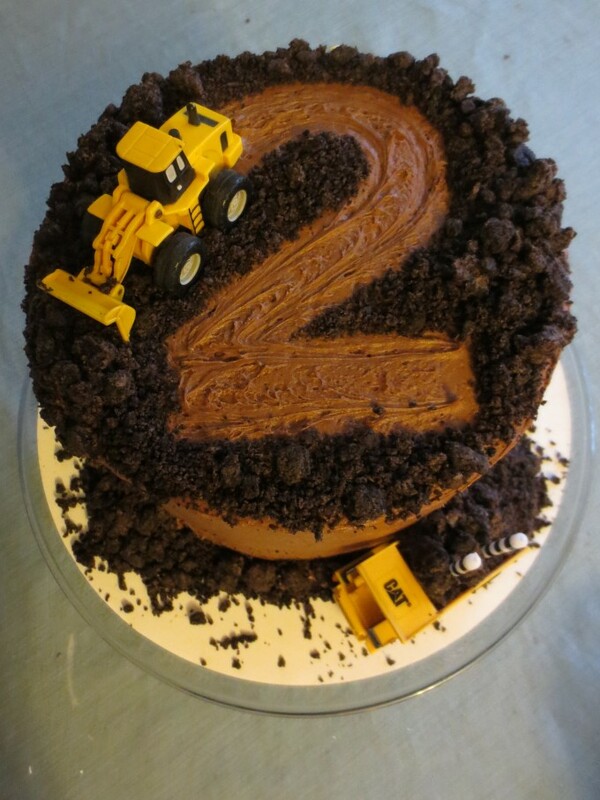 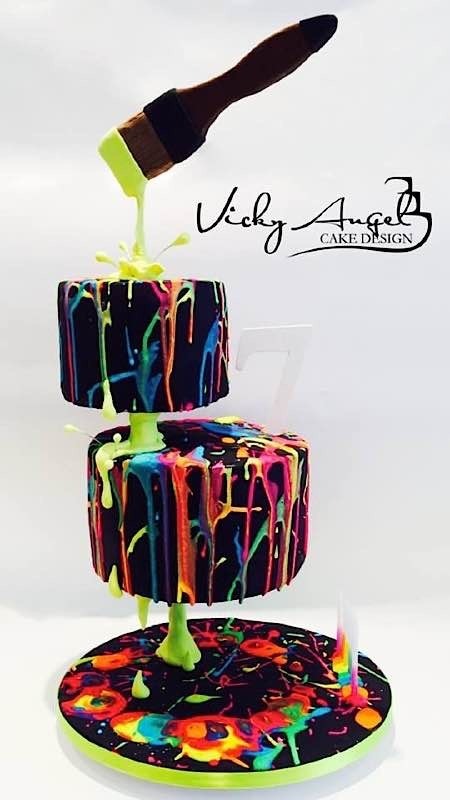 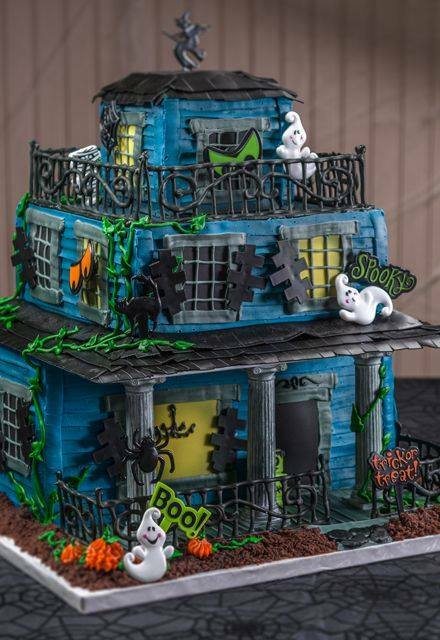 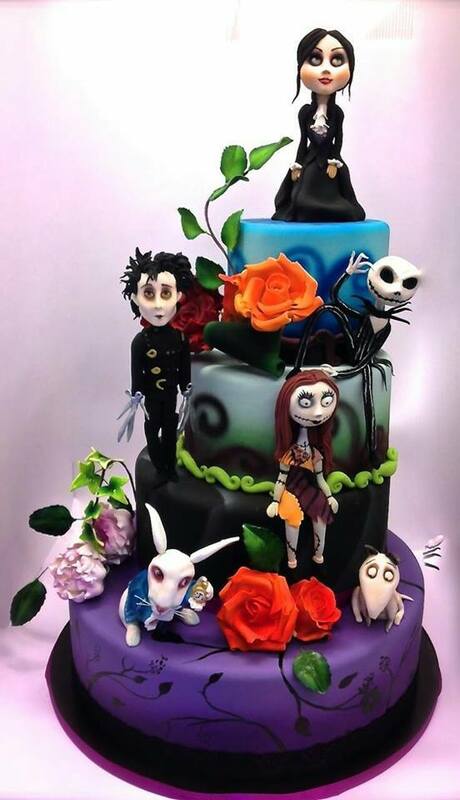 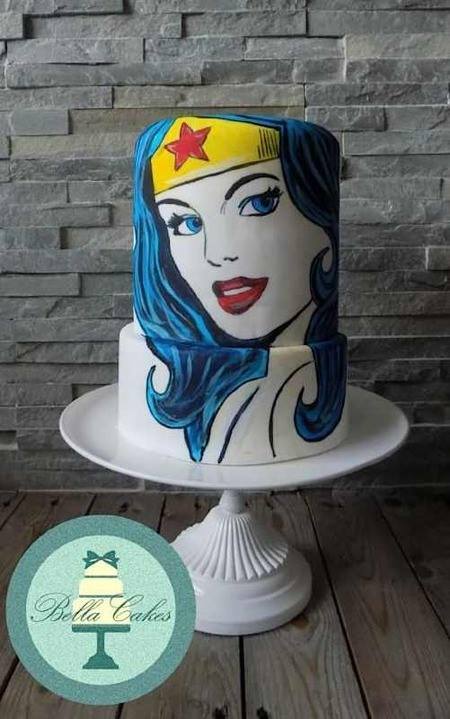 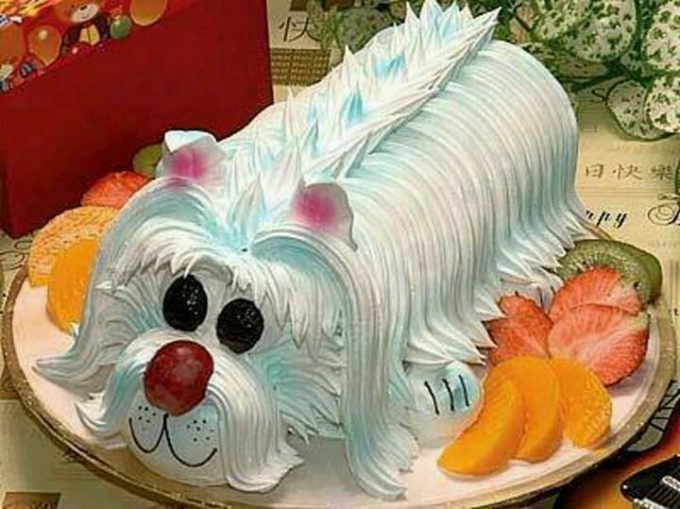 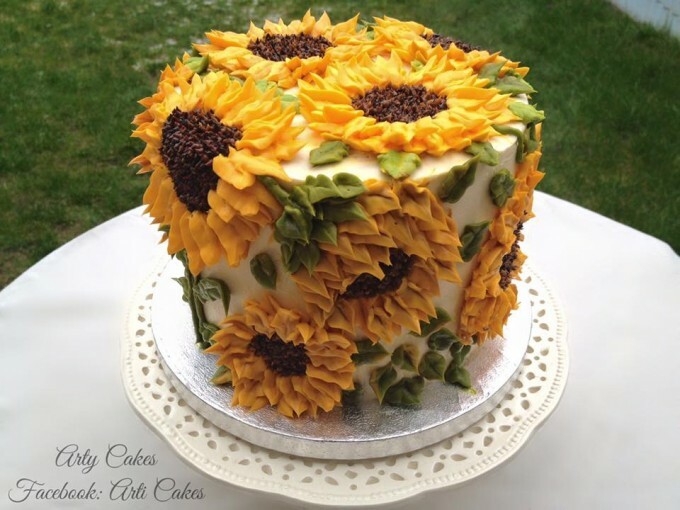 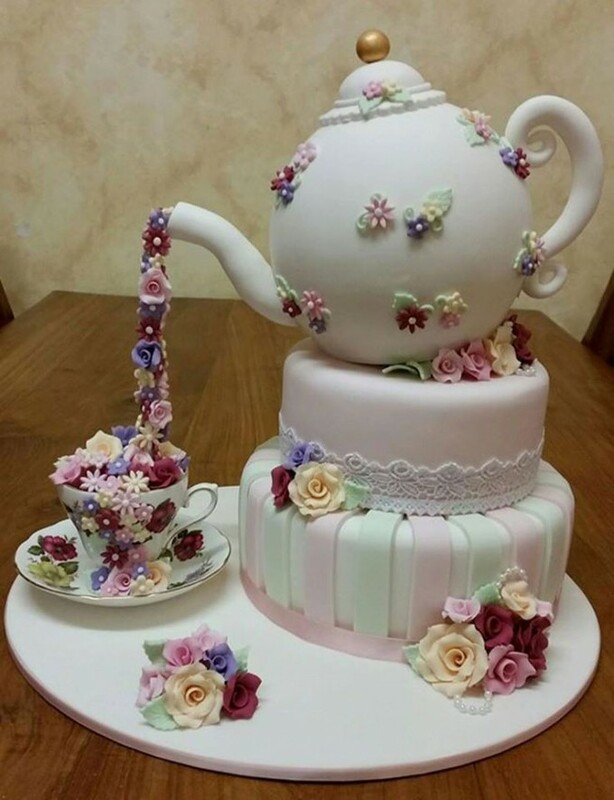 I am always amazed at the talent with cake decorators and these cakes are the best ideas we could find! 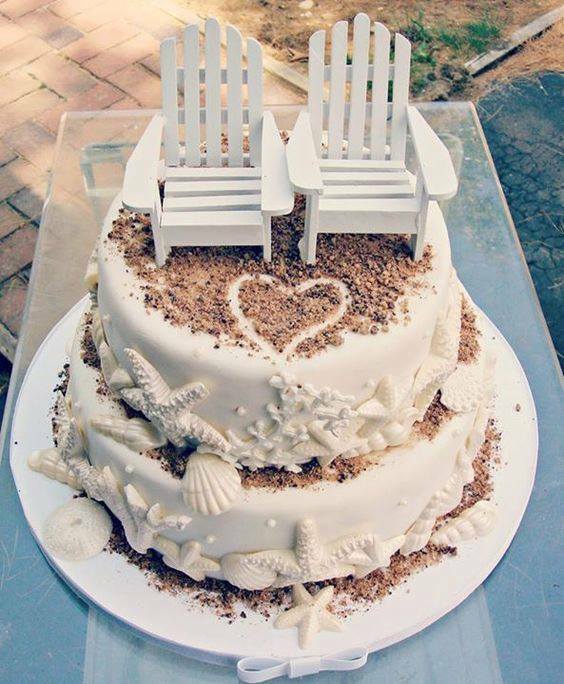 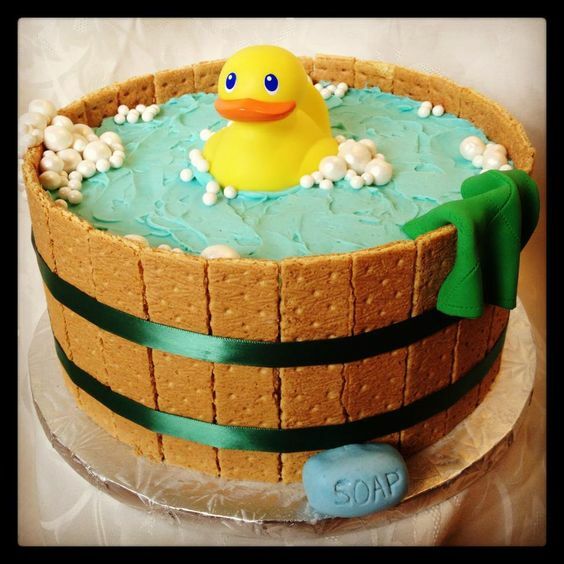 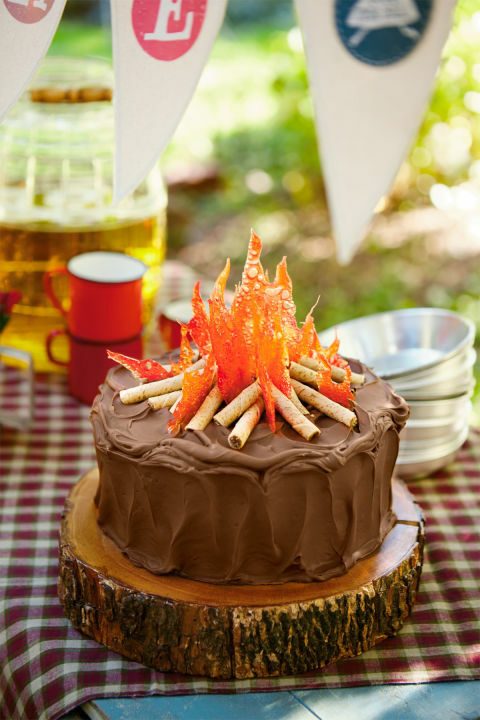 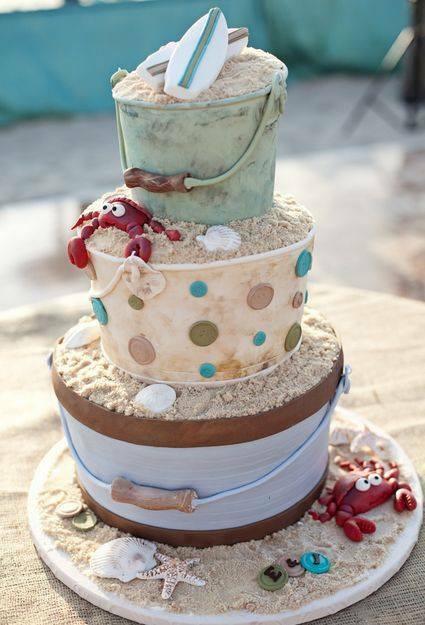 Beach Pail Cake from It’s All About the Cake…. 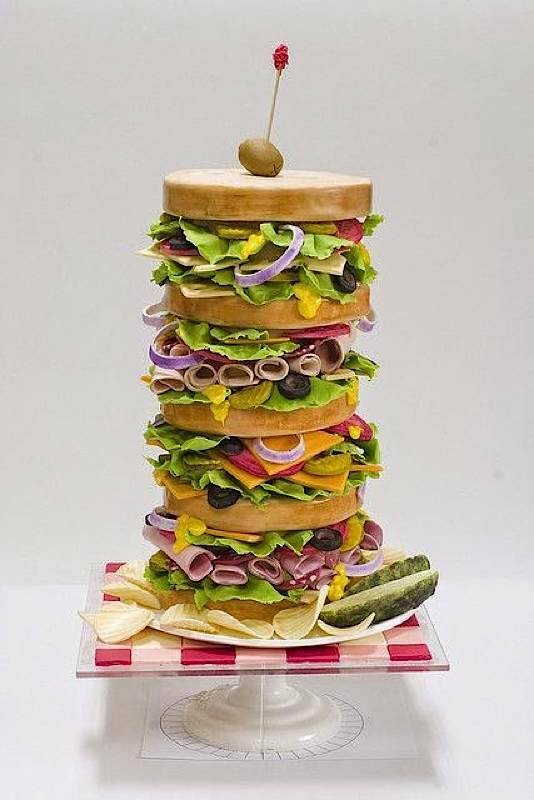 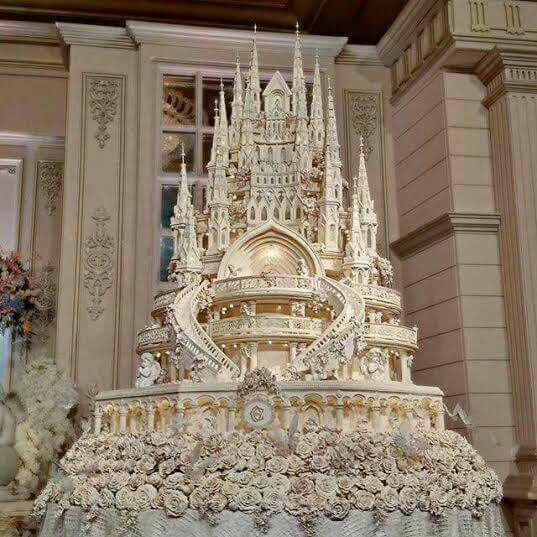 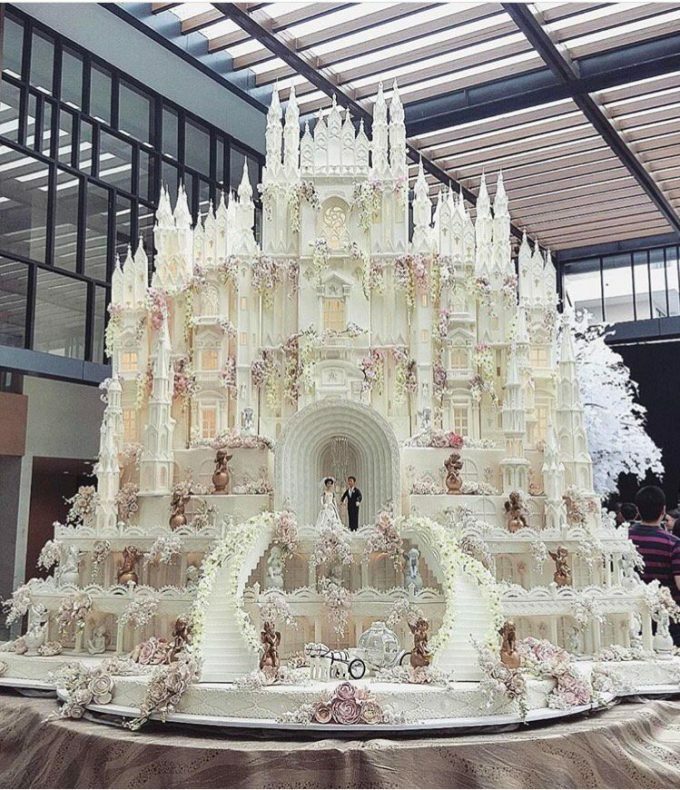 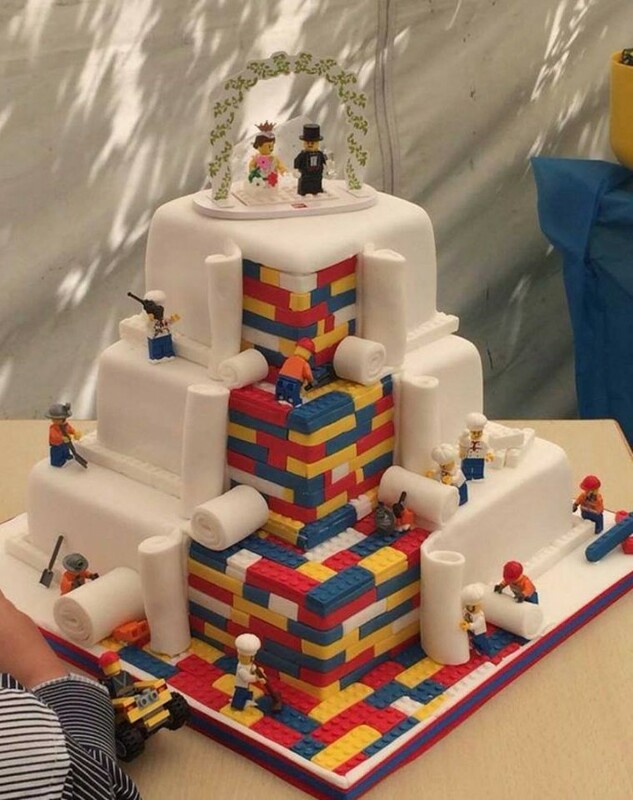 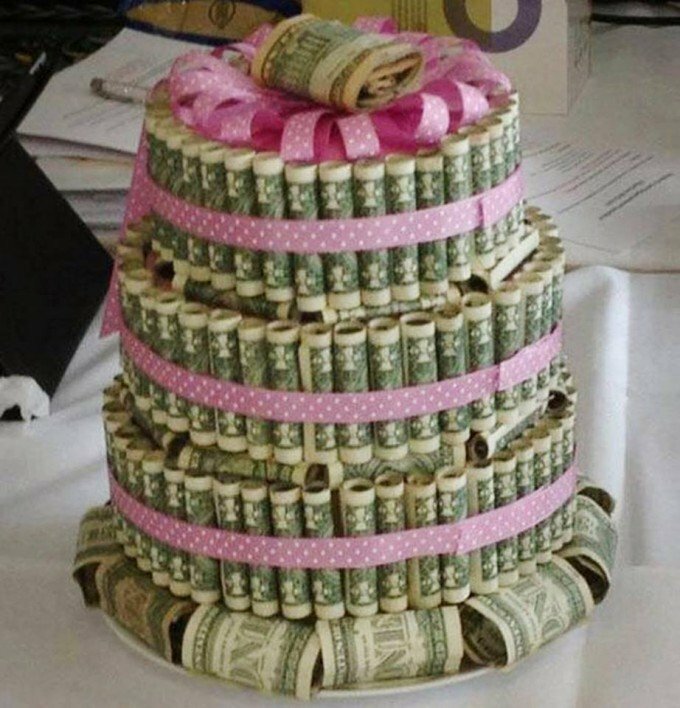 Cathedral Church Wedding Cake (unknown source)…. 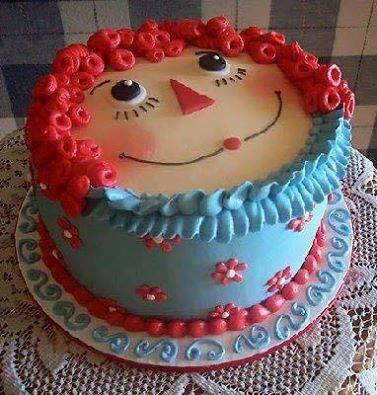 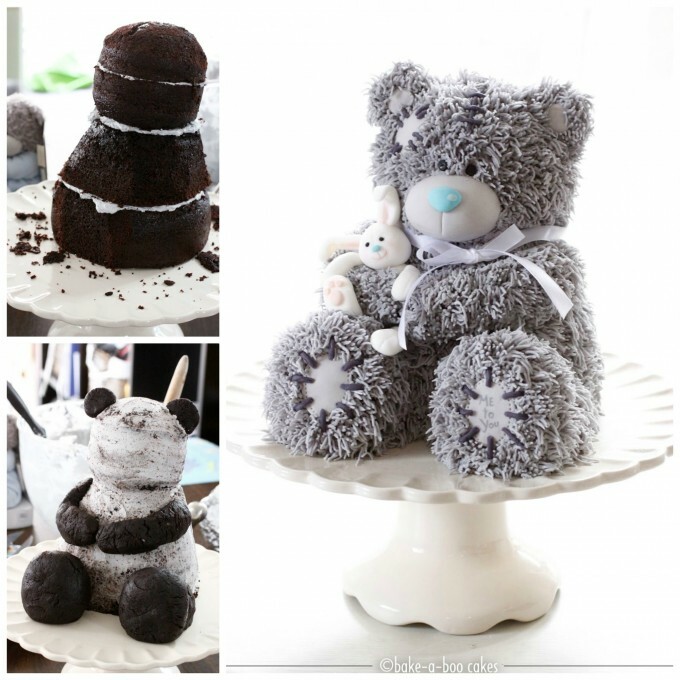 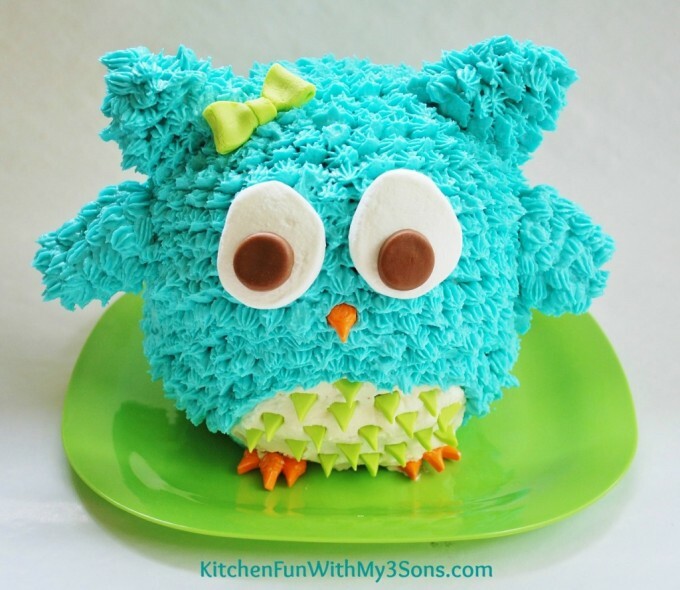 3D Teddy Bear Cake from Bake-a-Boo…. 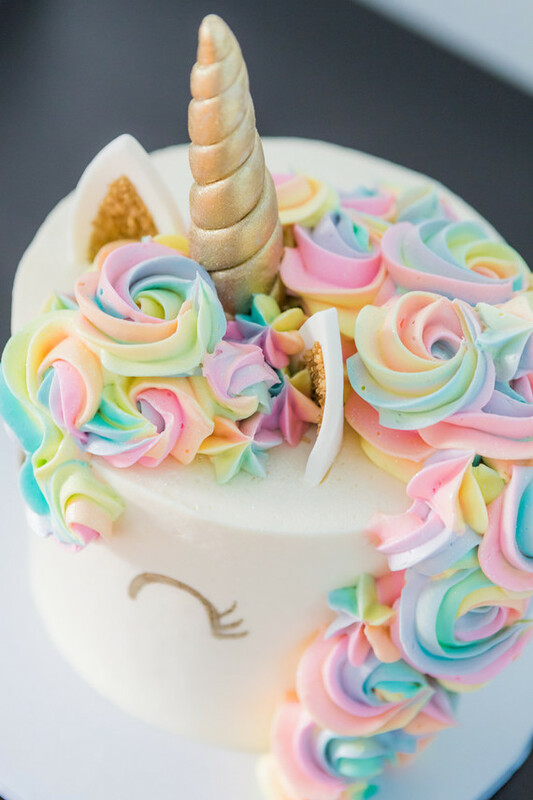 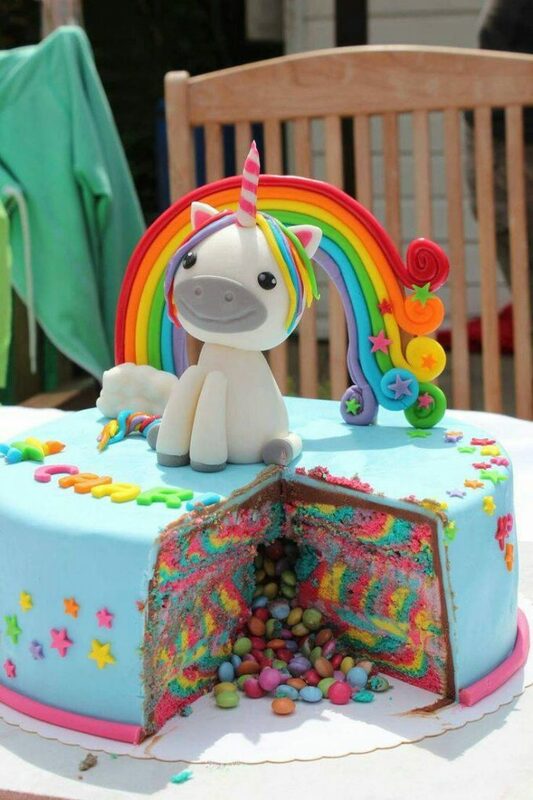 Unicorn Cake from Cake Central…. 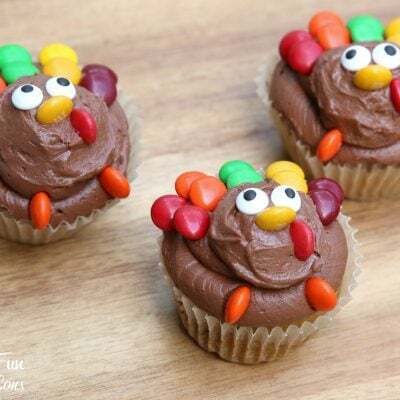 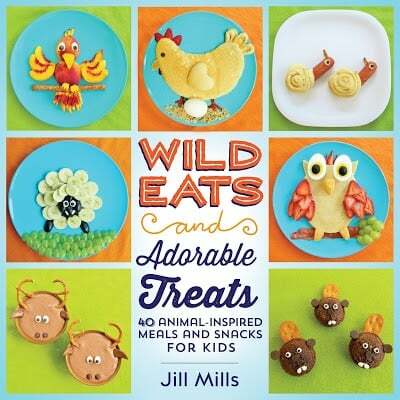 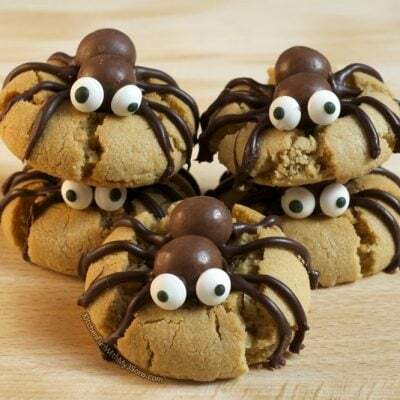 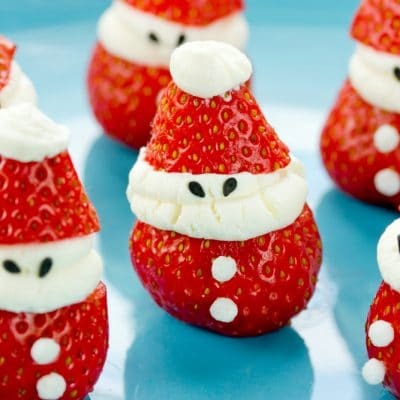 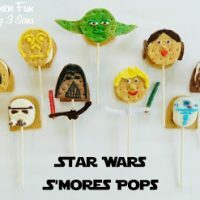 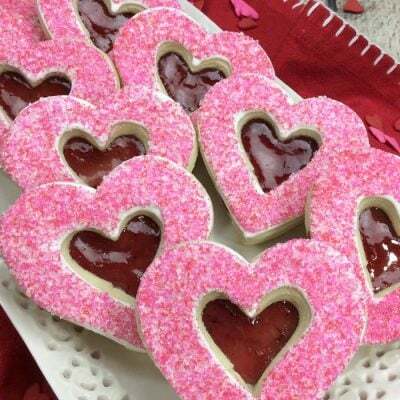 Make sure to check out all of our fun treat ideas that we have created HERE! 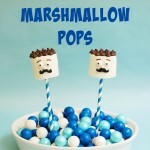 Next Post » DIY Bubble Refill Station & Homemade Bubbles Recipe! 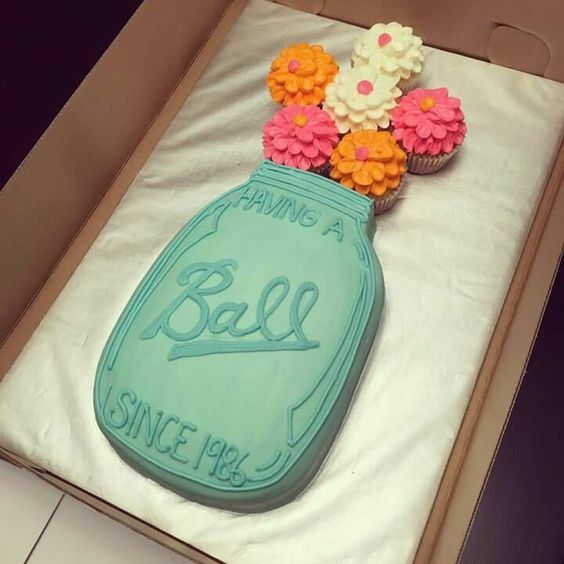 The Having A Ball cake is from Sammy Sue’s in Spring Hill, TN! 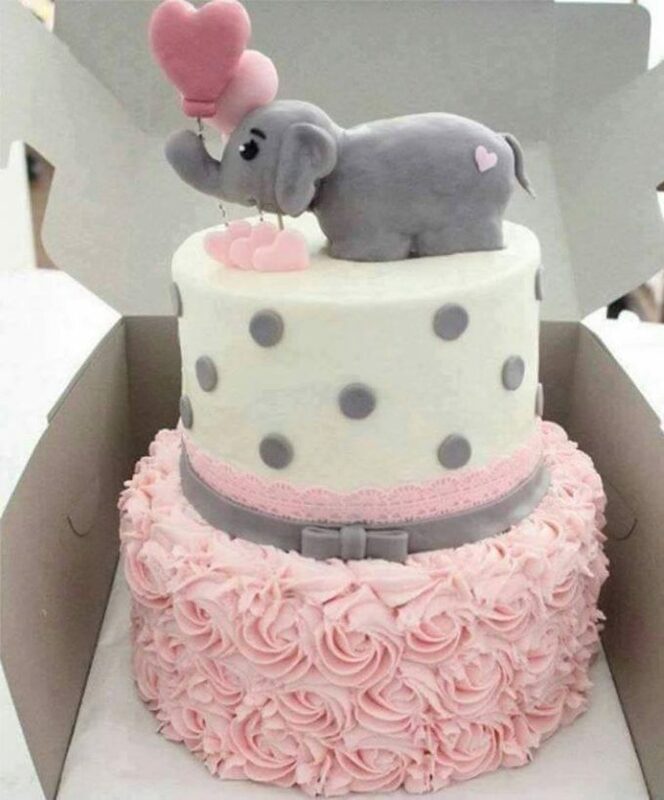 Thank you for letting us know…it’s so adorable! 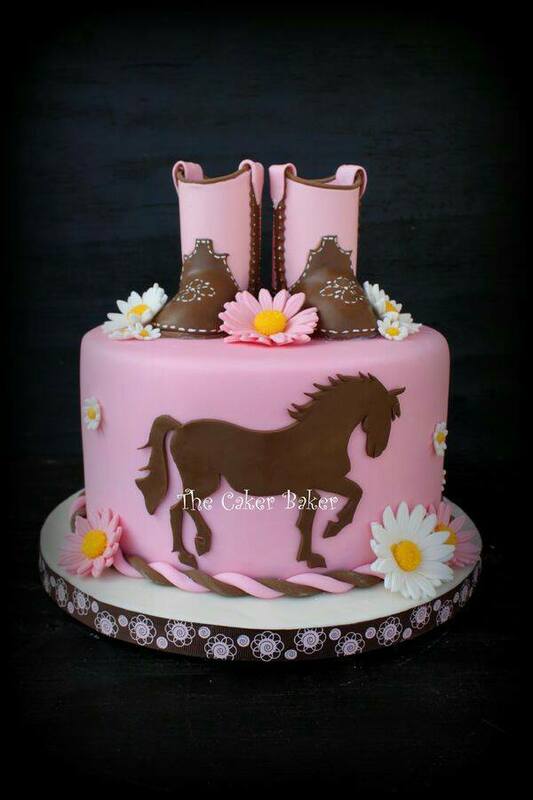 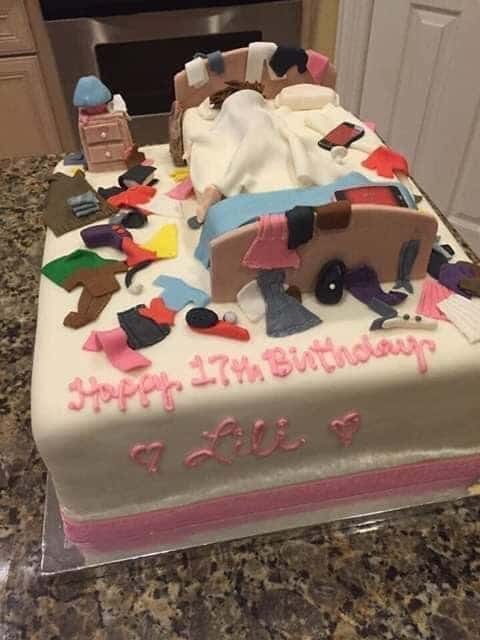 What about a My Little Pony cake ? 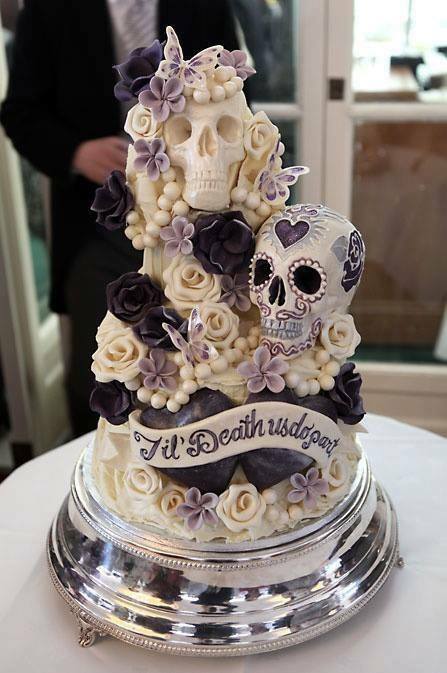 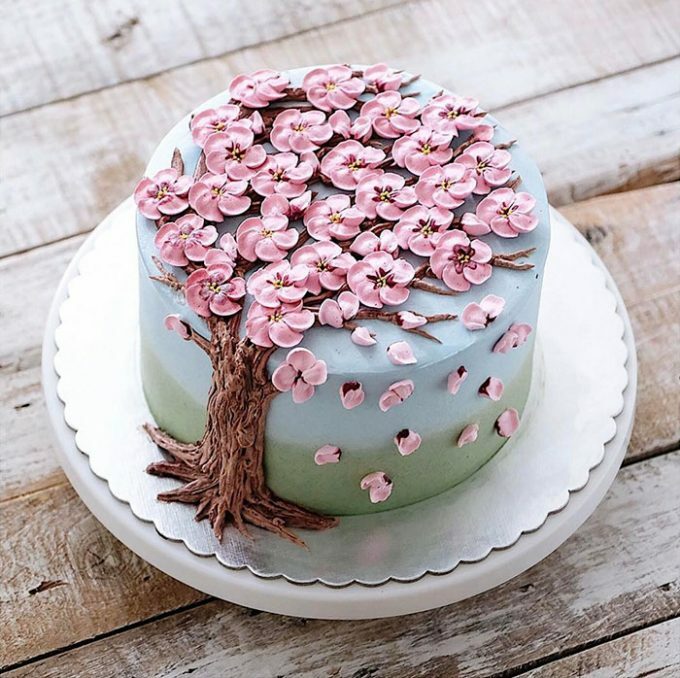 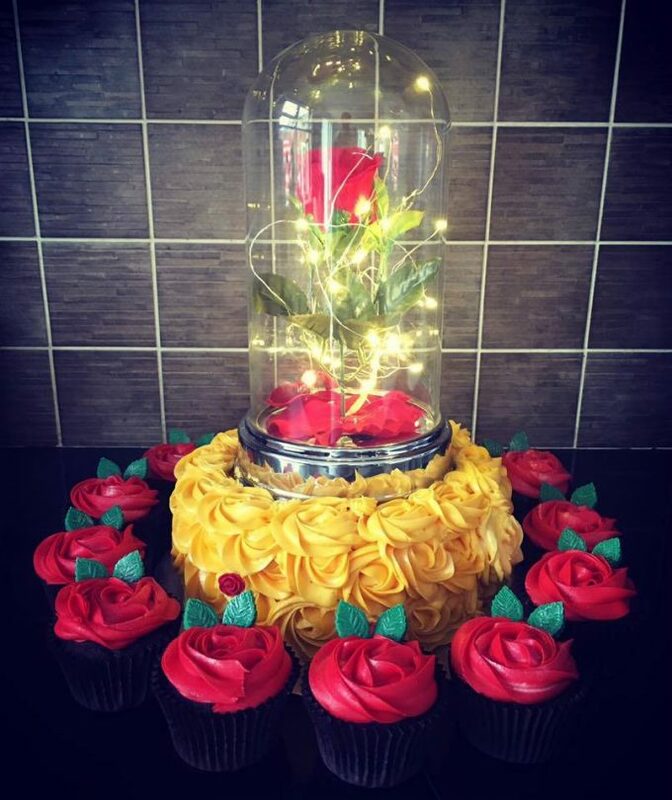 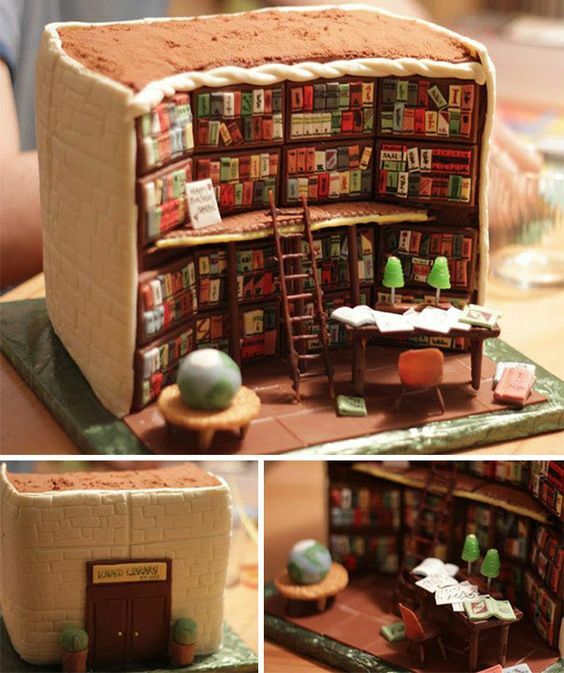 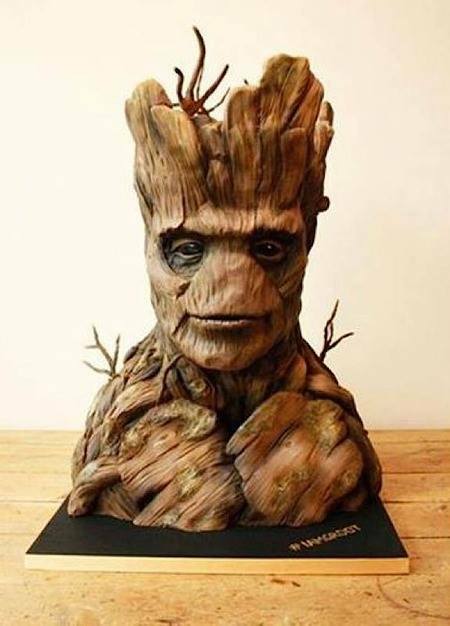 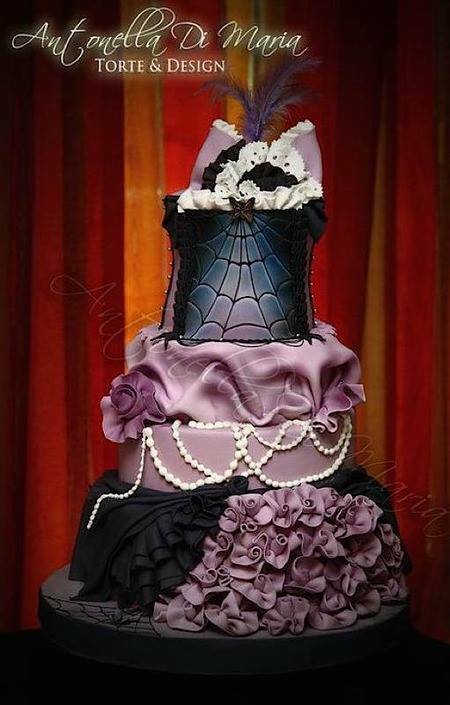 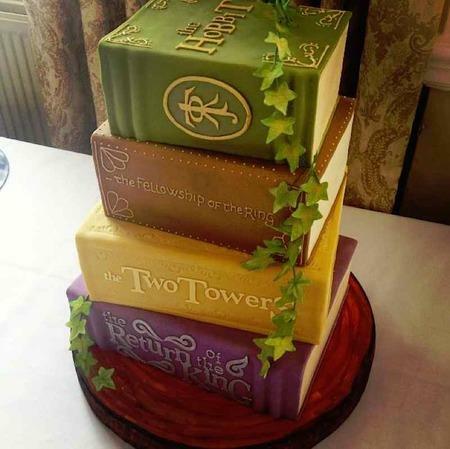 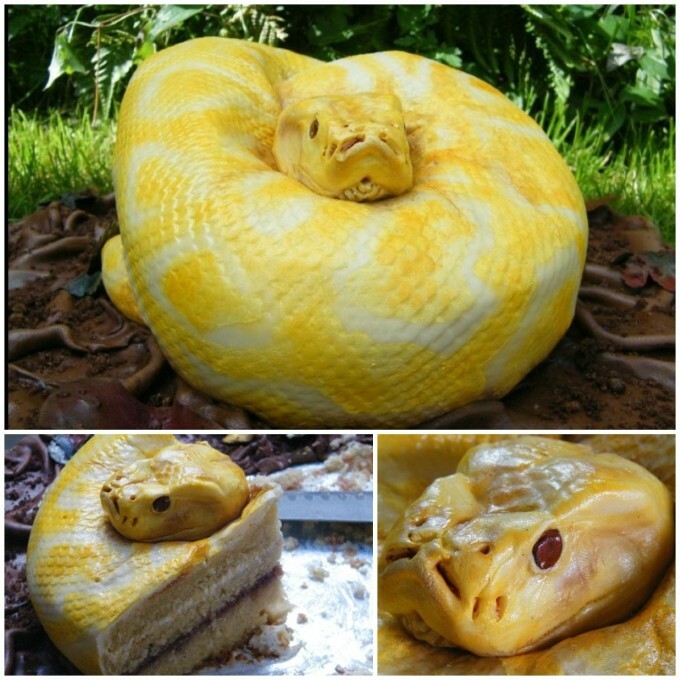 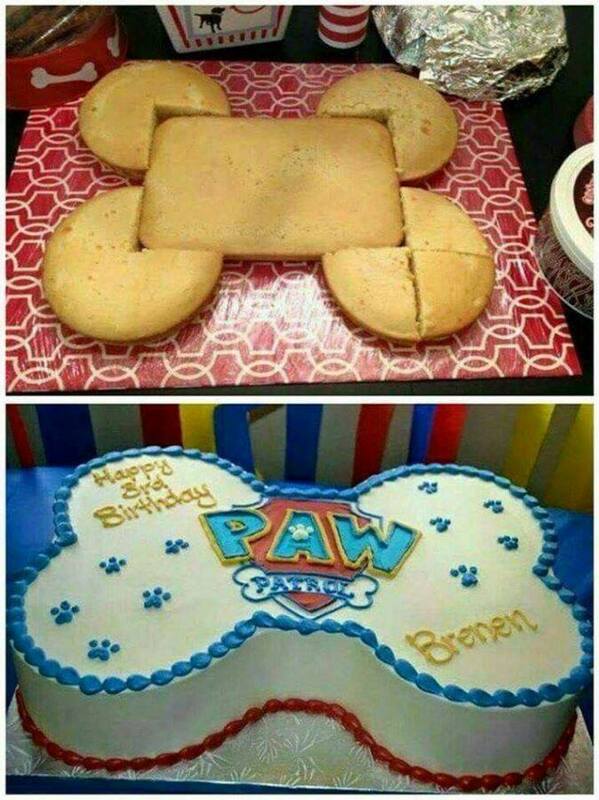 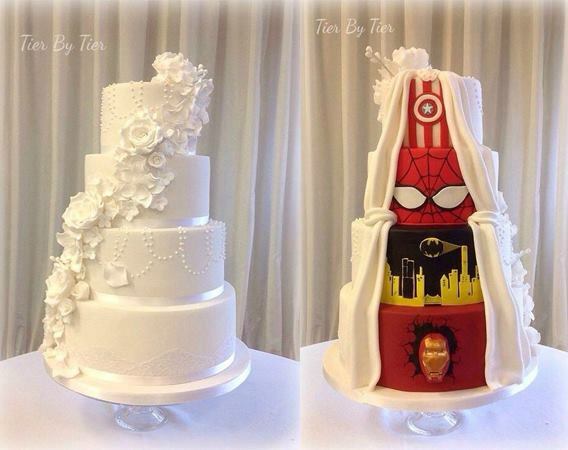 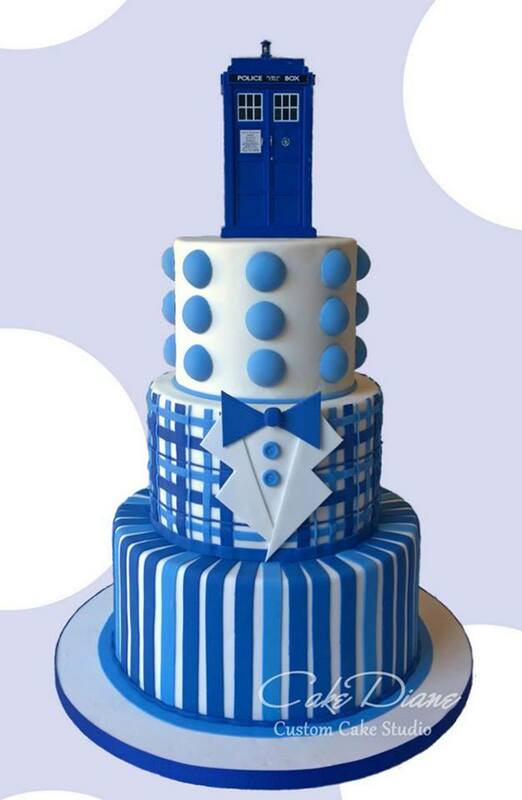 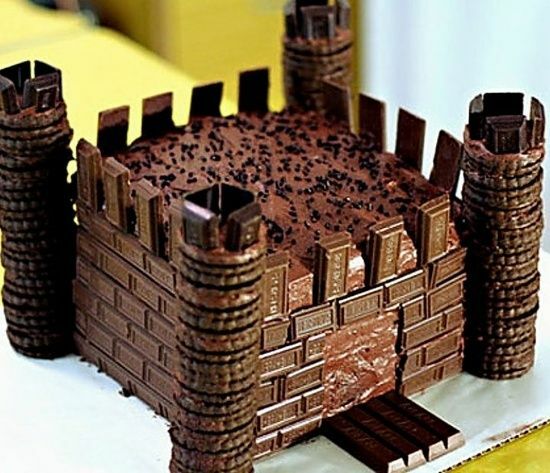 These cakes are amazing, both in concept and in execution! 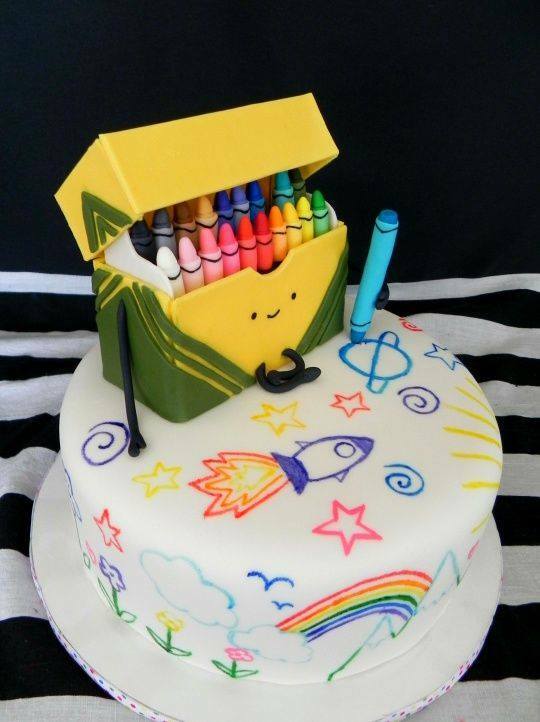 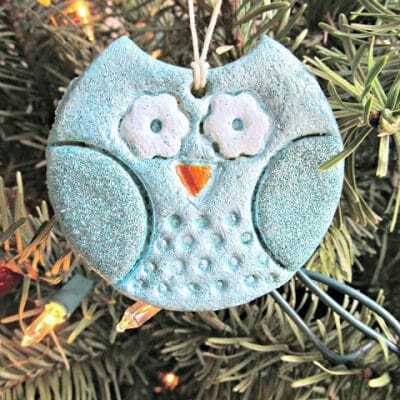 Works of art and whimsy. 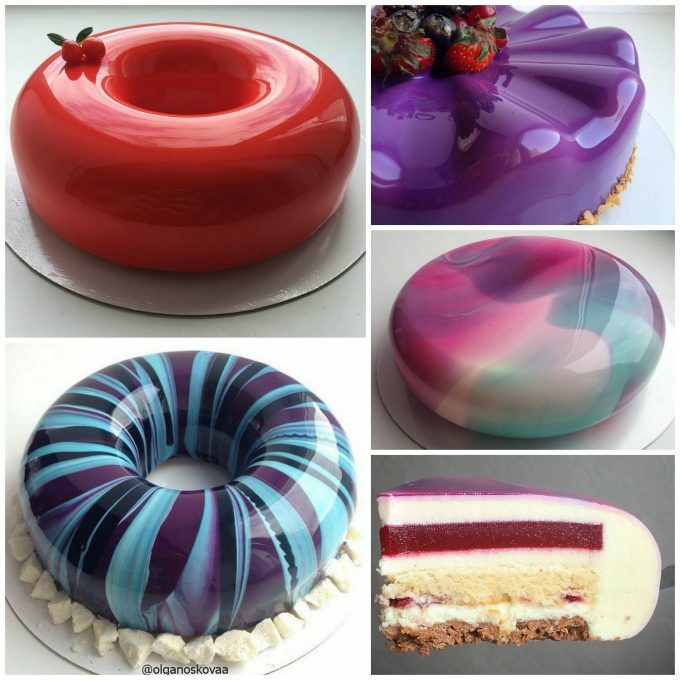 What lovely cakes just looking at them nakes me hungry who ever does them takes pride congratulstions well done. 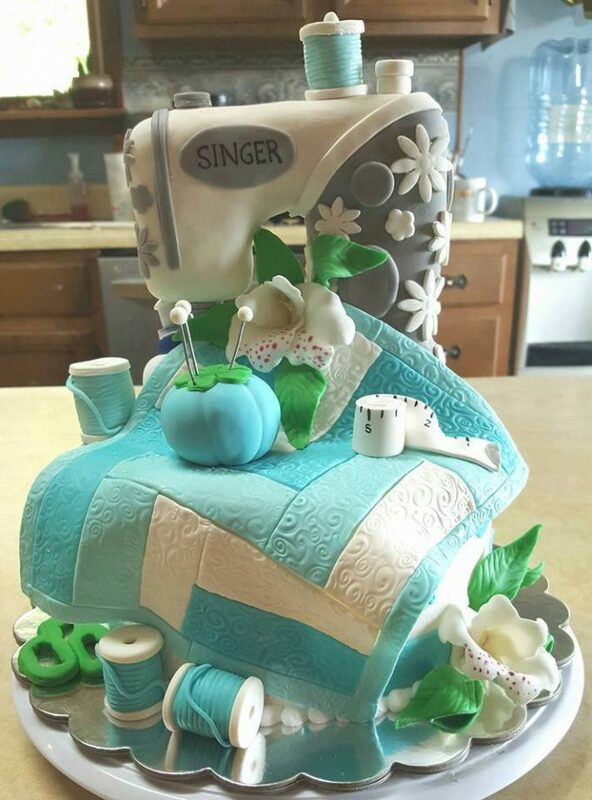 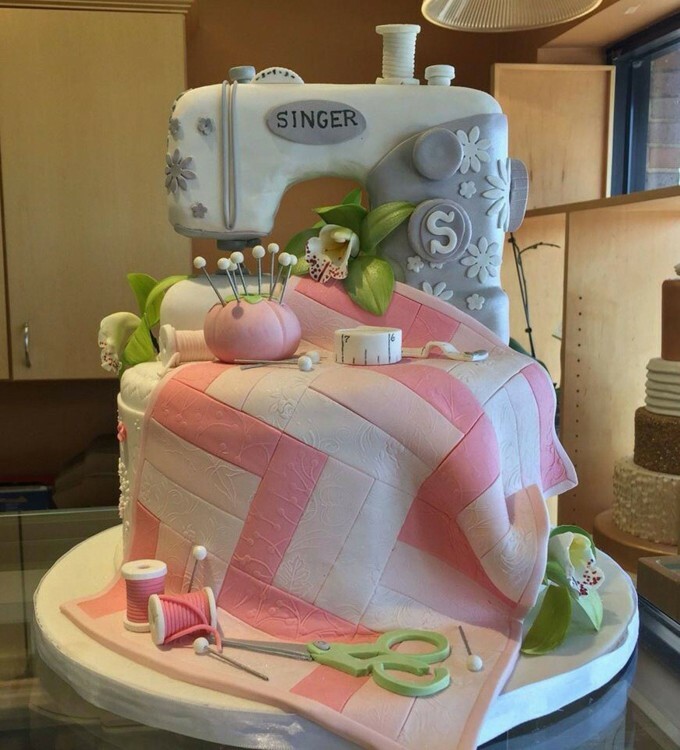 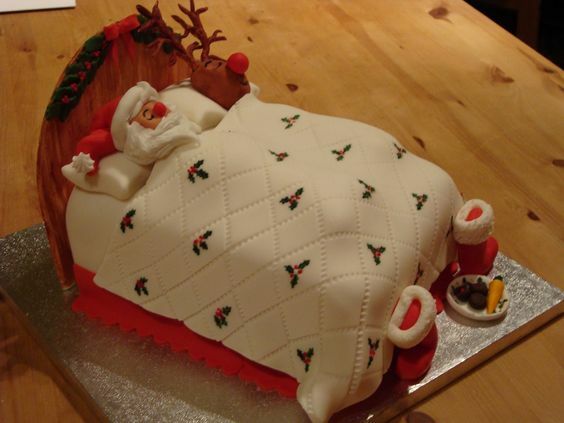 I am making a similar Singer Sewing Machine cake for a customer for this weekend! 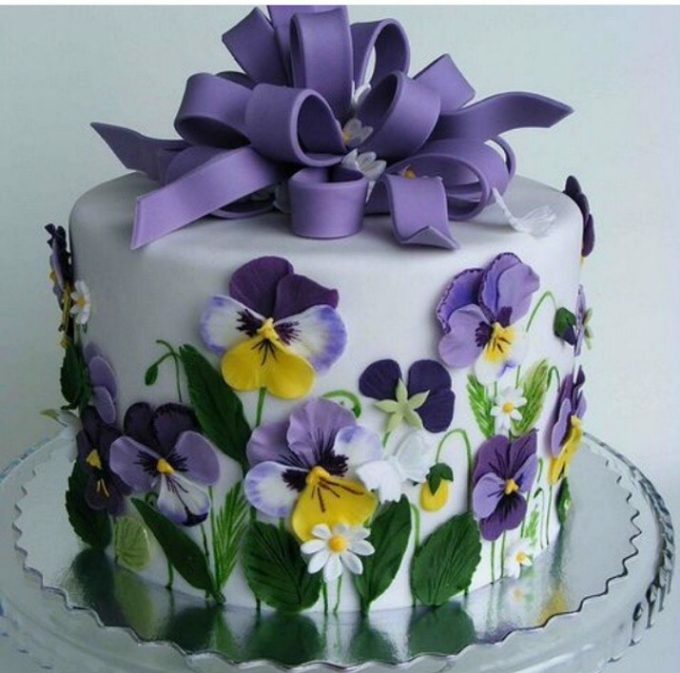 I sure hope I can do it justice like the one above! 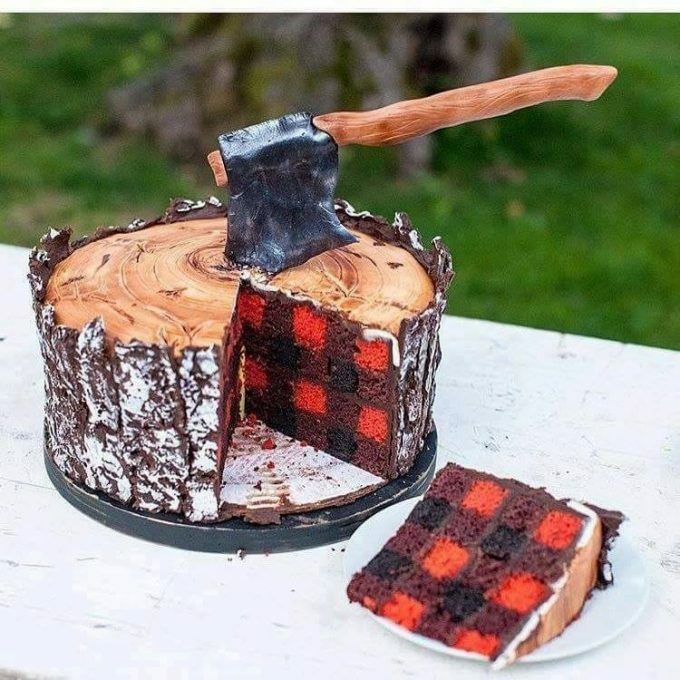 Too bad you don’t know the source. 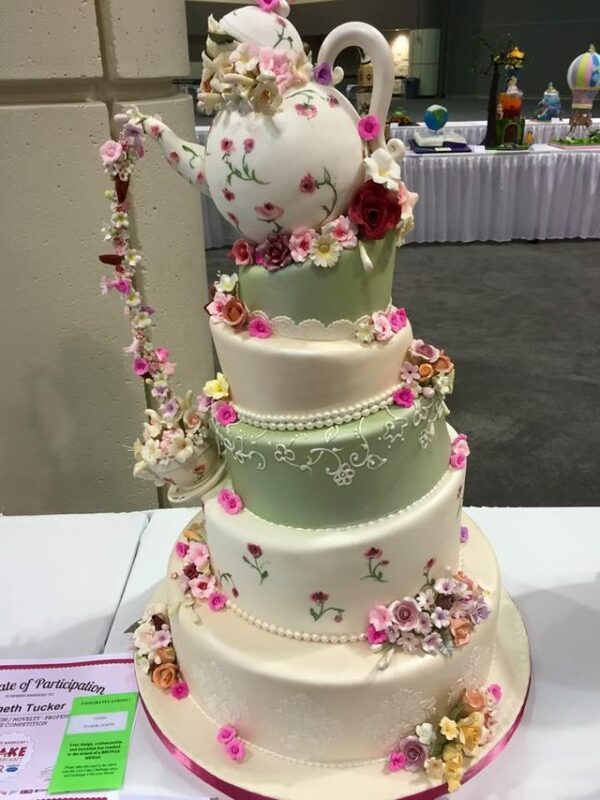 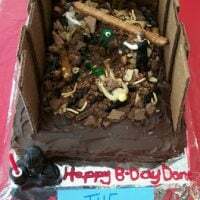 It is my understanding that it won the cake decorating contest at the Chicago Flower and Garden Show. 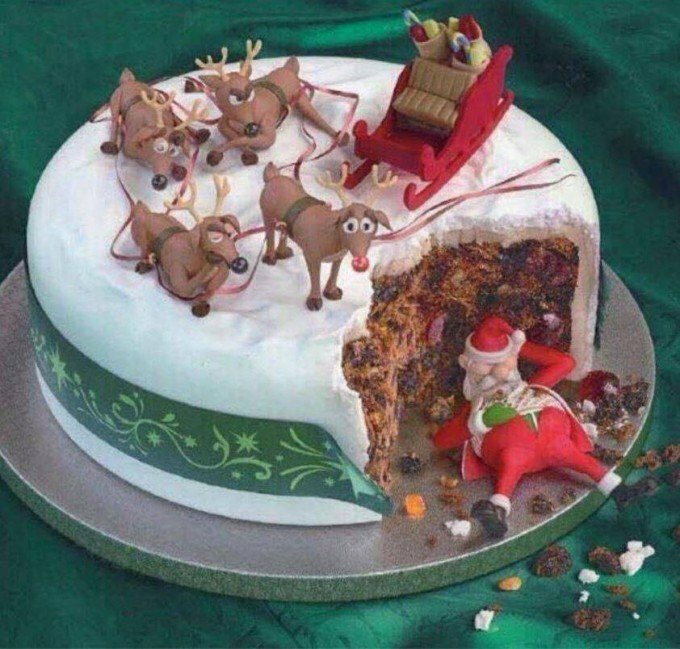 I have been trying to find out who made it but keep coming up empty. 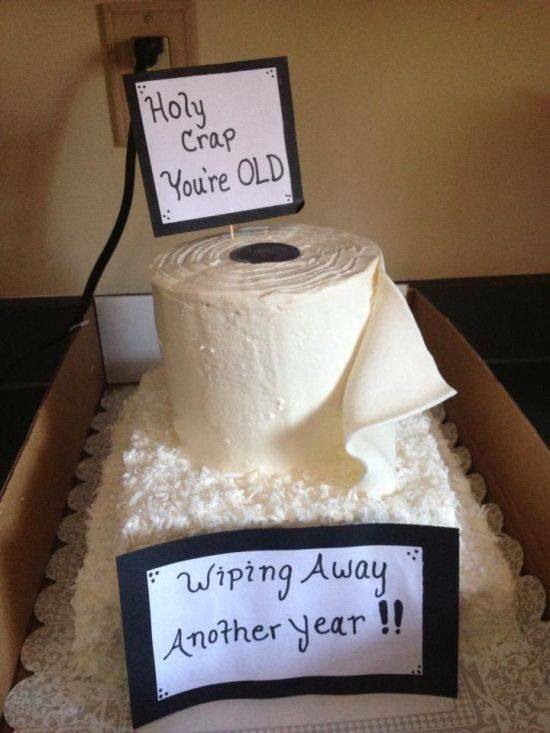 If I find out I will let you know! 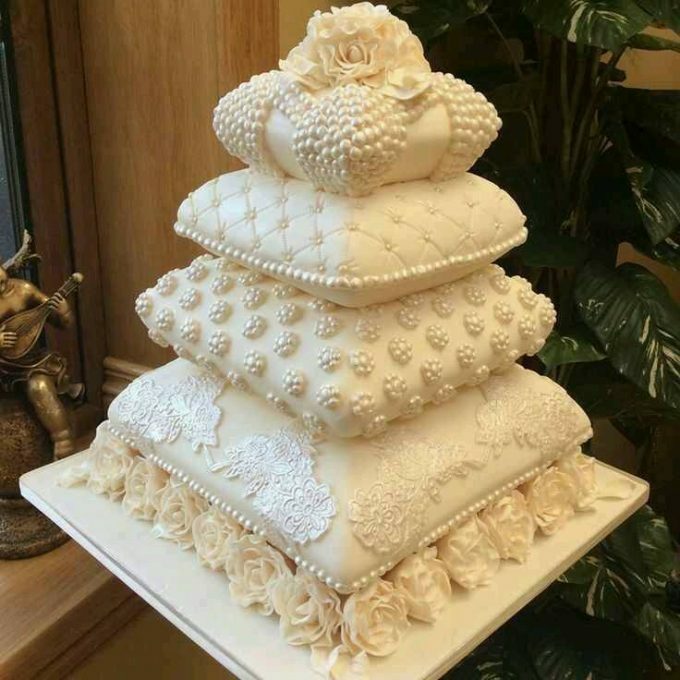 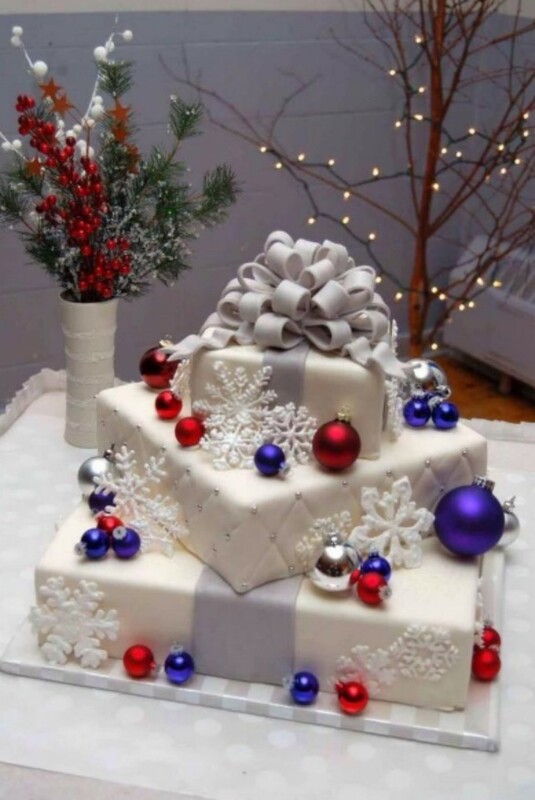 Thank you for sharing such amazing cakes. 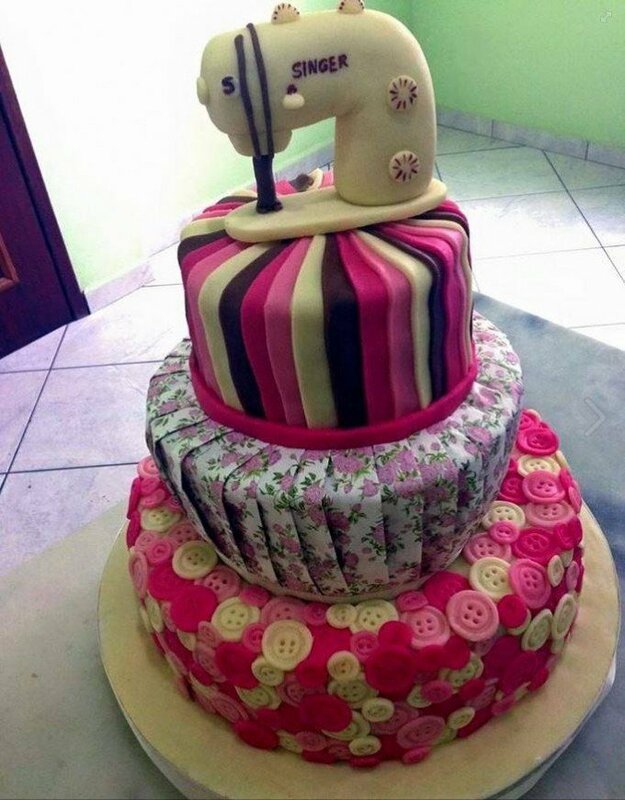 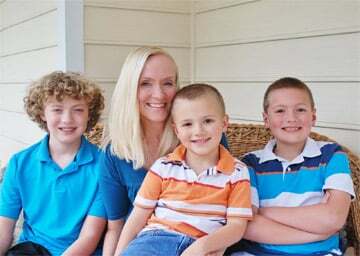 They inspire me to make beautiful creations!